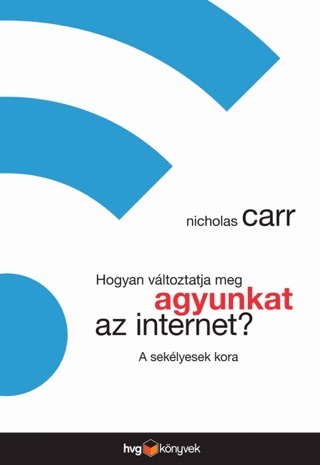 While it may seem that we re in the midst of an unprecedented technological transition, Carr (Does IT Matter?) posits that the direction of the digital revolution has a strong historical corollary: electrification. 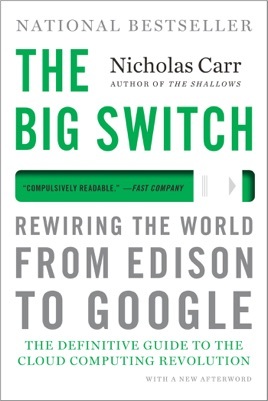 Carr argues that computing, no longer personal, is going the way of a power utility. Manufacturers used to provide their own power (i.e., windmills and waterwheels) until they plugged into the electric grid a hundred years ago. According to Carr, we re in the midst of a similar transition in computing, moving from our own private hard drives to the computer as access portal. Soon all companies and individuals will outsource their computing systems, from programming to data storage, to companies with big hard drives in out-of-the-way places. 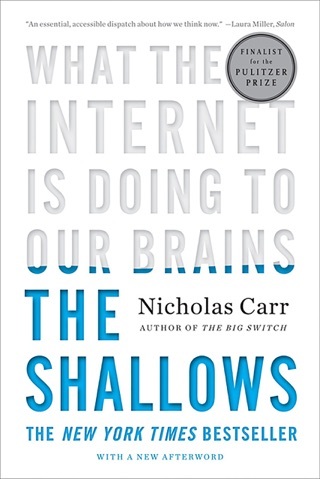 Carr s analysis of the recent past is clear and insightful as he examines common computing tools that are embedded in the Internet instead of stored on a hard drive, including Google and YouTube. 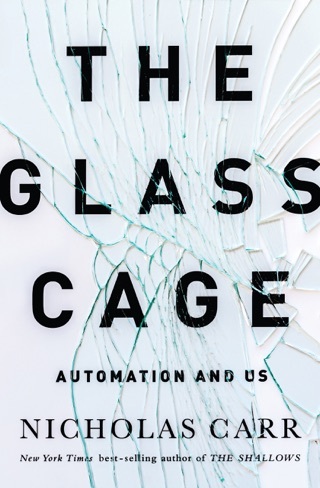 The social and economic consequences of this transition into the utility age fall somewhere between uncertain and grim, Carr argues. Wealth will be further consolidated into the hands of a few, and specific industries, publishing in particular, will perish at the hands of crowdsourcing and the unbundling of content. 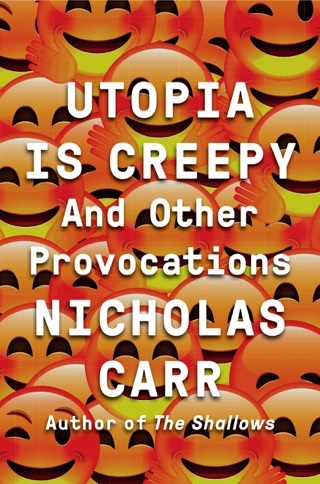 However, Carr eschews an entirely dystopian vision for the future, hypothesizing without prognosticating. Perhaps lucky for us, he leaves a great number of questions unanswered. This book was a required reading for my college humanity class. This was a good read, despite it being required reading. 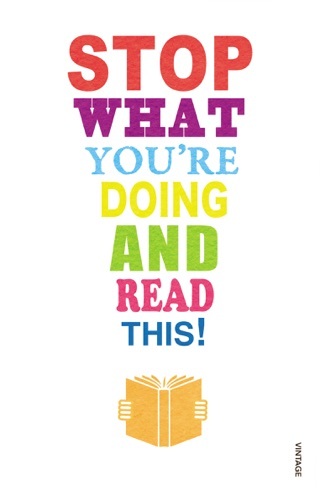 I would have read this regardless. 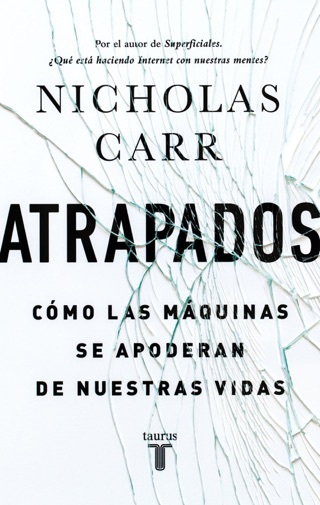 Carr's points are logical and interesting throughout the entire book.